A Cardiovascular disease is one of the main causes of death and morbidity, even in developed countries. What hemp seed oil has to do with that? Let’s try to figure out. Unhealthy eating habits, including smoking or lack of physical activity, are the main risk factors for cardiovascular disease. Consequently, controlling them can prevent these diseases. Food rich in various vitamins, minerals, amino acids, polyunsaturated fatty acids, and dietary fiber can be a means of prevention or treatment. It can also reduce the risk of diabetes. What are the signs of having diabetes? 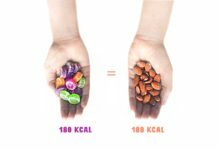 “It can be various and the consequences can plentiful” — as you can read in this very detailed article: How to Manage Your Type 2 Diabetes with Diet. There are two kinds of hemp plants. The first is known as marijuana, it contains tetrahydrocannabinol (a psychic element), and – another species that does not include this psychotropic substance. For many years it has been assumed that tetrahydrocannabinol is included in cannabis seed oil, but this oil does not have it. The oil that you have is called cannabis oil. So these two types of oils must not be confused. Hemp seed oil is believed to be one of the healthiest oils. Its composition includes the following substances: fatty acids. Hemp Seed Oil is one of the major sources of omega fatty acids. This oil is enriched with essential fatty acids of our body. Especially rich in omega-6 alpha-linolenic acid and omega-3 alpha-linolenic acid, which our body does not synthesize, but which are very important to the body; Vitamins – especially high in vitamin D. Also, vitamin E, which acts as an antioxidant in the body. 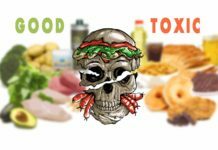 Not only is the ratio of fatty acids to prevent vascular disease, but also the number of antioxidants that can suppress or completely decontaminate the oxidative processes occurring in the body in the diet; proteins; various minerals; fibers. 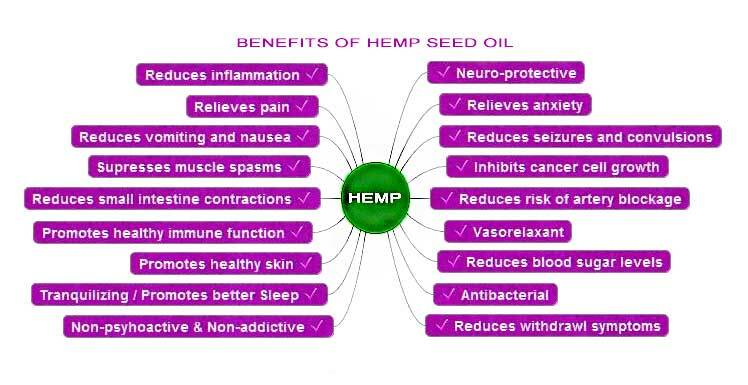 Benefits of hemp seed oil. Infographic. Polyunsaturated fatty acids and their importance Already in 1929 G. O. Burre found that food fats not only provide energy but also are essential for the normal functioning of the body. The fatty acid spectrum in the body is highly dependent on nutritional factors. When some of the fatty acids intakes are too high or too low, there are certain health problems. 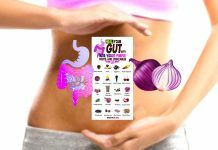 This can lead to the development of cardiovascular diseases, oncological diseases, rheumatoid arthritis, depression, growth, reproductive, immune function disorders, etc. Fatty acids are classified as saturated, monounsaturated and polyunsaturated. There are two series of polyunsaturated fatty acids that are considered necessary. They, depending on the position of the double bond in the molecule, are divided into two groups: omega-3 and omega-6. Omega fatty acids are physiologically relevant to human health, especially the cardiovascular system. The amount of these acids should reach 1-2 g per day. Seed Oil for seedlings is rich in polyunsaturated fatty acids. Contains balanced levels of omega-3 and omega-6 acids. These acids are the main cell membranes components on which the proper functioning of all cells of the body depends. Omega-3 and omega-6 acids in cannabis seed oil reduce cardiovascular the risk of illness. They normalize arterial blood pressure, lower cholesterol levels and platelet aggregation. Research has shown that daily consumption of 1% omega-3 acids from total consumed food, even 40% decreases the risk of developing heart disease. 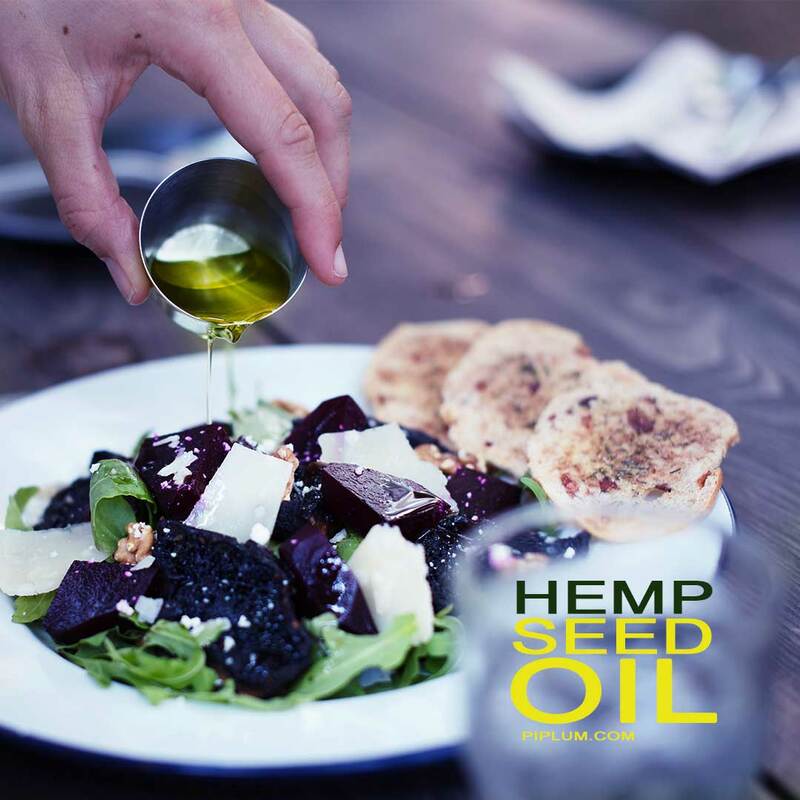 Hemp seed oil accumulates gamma-linolenic acid, which can help control diabetes. In diabetes, neuropathy often develops in severe muscle pain stiffness, skin ulcers. A study was conducted in which over 400 diabetic patients from 3 to 12 weeks of treatment with 480 mg of gama-linolenic acid per day to reduce the risk of diabetic symptoms of neuropathy. 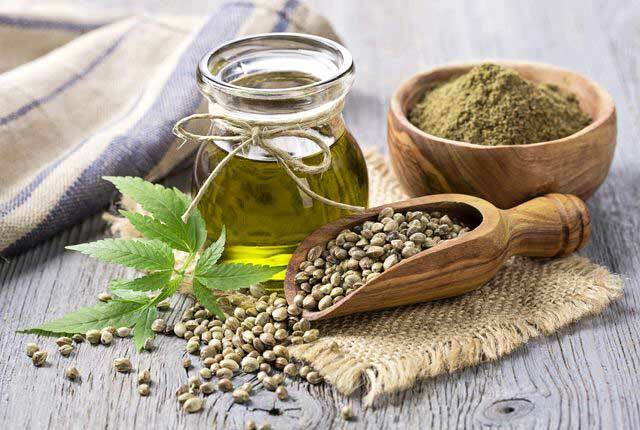 The researchers improved their well-being, and this is explained by the fact that hemp seed oil Gamma-linolenic acids improve nerve cell membrane function, which has caused nervous cell recovery. Hemp seed oil normalizes fat metabolism, body weight and reduces insulin addiction to diabetes patients. This has a positive effect on a regular basis taking 3-5 tablespoons of cannabis seed oil per day. which protect against cancer and coronary heart disease. 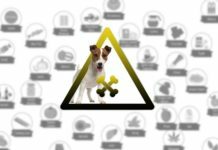 in the body do not self-malform, in their deficiencies, the delta-6-desaturase, which is necessary for the conversion of fatty acids into longer chain acids. It is believed that In the absence of this enzyme in the body, an appropriate medium for the proliferation of cancer cells is formed, and cannabis seeds oil selectively destroys cancer cells. Other researchers say that oil slows cancer cells and is effective in preventing breast and prostate cancer. Laboratory animals have been tested for polyunsaturated fat acid deficiency can cause osteoporosis. Omega acids increase calcium absorption from the intestine, reduces the release of calcium, increases the accumulation of calcium in the bones, stimulates bone collagen synthesis, thus cannabis seed oil strengthens the bones and protects against osteoporosis. Women often have depression, mood changes, irritation or breast swelling. Studies have shown that women suffer from PMS due to metabolic abnormalities of fatty acids, during which the linoleic acid (LA) to gamma-linolenic acid (GLA), which results in more inflammation mediators – prostaglandins. It has been shown that daily intake of 150-200 mg GLA for 12 weeks facilitates PMS symptoms. percent of all the oil composition. The most commonly used cannabis seed oil is cold pressed. oil has unusually high levels of polyunsaturated fatty acids – even 84%. E, it is found in 90mg / 100g (alpha-tocopherols 5mg / 100g and gamma-tocopherols 85mg / 100mg). Also, Thiamine, Riboflavin, Phosphorus, Calcium, Iron, Sodium, Zinc, Manganese, Copper, Large quantities are found potassium 859 mg / 100 g, magnesium 483 mg / 100 g, and even 21 amino acids. cannabis seed oil. Terpenic are classified as monotherapy and sesquiterpenes. The compounds are β-mircen, and the sesquiterpene group is β-cariofilen. Terpene compounds hemp oil gives the scent. Besides aromatic properties kariofilenas is characterized by anti-inflammatory and anti-inflammatory properties cytoprotective properties, and antioxidant mercenaries. Hemp seed oil contains small amounts of canbia coli, sitosterols and methyl salicylates. Cannabis diols are very small in oil, so the oils do not exhibit psychostimulant effects. Hemp Seed Oil Helps Maintain Hormonal Balance. Cannabis is the only edible seed that contains gamma-linolenic acid, which ultimately turns into a protective hormone called prostaglandin. It regulates hormonal balance, which is especially important for women during menopause. There is evidence that cannabis seed oil can protect against skin diseases. It contributes to the skin regeneration process due to the high levels of omega-3 and omega-6 fatty acids. Reducing the amount of omega-6 fatty acids may lead to psoriasis. Because of its high levels of omega fatty acids and vitamin D, oil can lower cholesterol levels in the body. It can also prevent vein varicose veins. Hemp seed oil due to low levels of carbohydrates, especially glucose, can be a great supplement for diabetes. Also, its omega fatty acids and vitamins can help reduce blood glucose levels. The use of this oil can potentially reduce the risk of diabetes mellitus. Hemp seed oil can enhance immunity.